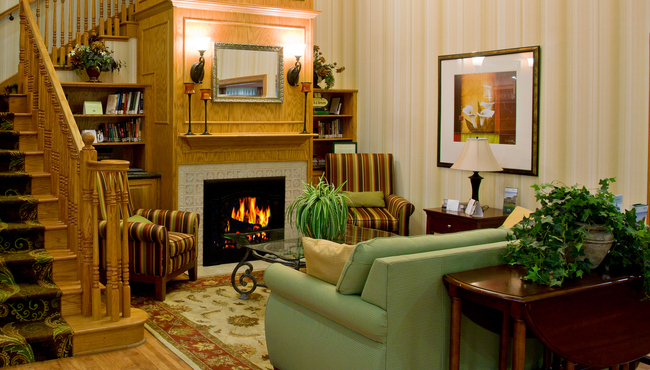 With express check-in, free parking and express check-out, the Country Inn & Suites hotel in Archdale strives to make your stay more convenient from start to finish. 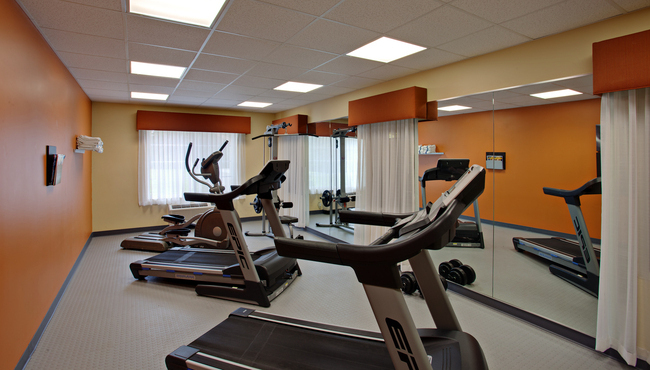 Head to our modern fitness center for a jog on one of our treadmills, or finish up important meeting preparations in our business center. 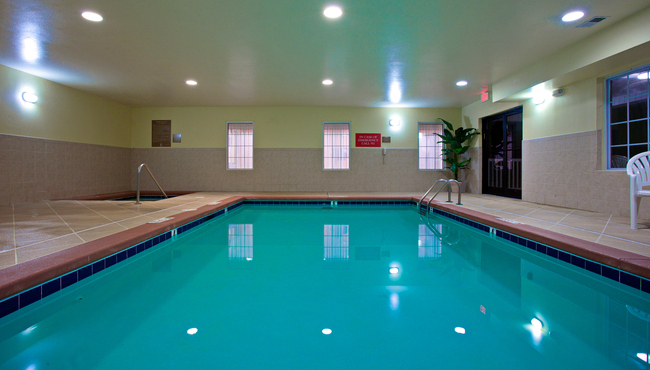 Use free Wi-Fi to upload pictures of your favorite finds from High Point Market, and then wind down your day with a swim in our heated indoor pool. Traveling with kids? Children 18 and under stay free in the same room with an adult. Shuttle service is provided by PTI Airport Transportation for $25 per person each way. Taxi service is available through A1 All American Transportation at $120 one way or $180 round trip per person. Taxi service is provided by AG Transportation at $110 one way or $160 round trip per person.